He pitched in the big leagues from 1964-82 for five clubs, earning All-Star honors in 1971 and 1973 with Philadelphia and St. Louis. He tossed a no-hitter on June 23, 1971. He won 188 games and struck out 1,647 batters. He went into pro baseball after playing for Madison High and leading Rose City Little League to the 1958 Little League World Series. A Portland Thorns defender, the 5-8 native of San Clemente, Calif., played college soccer for Santa Clara from 2006-09. 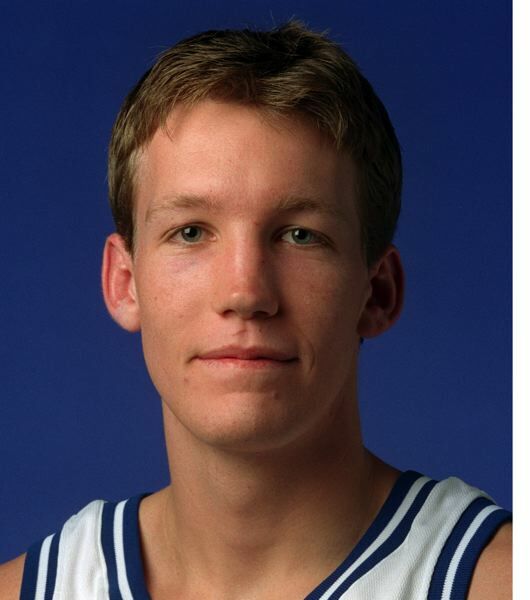 As son of the then-Trail Blazers coach, Mike Dunleavy Sr., he led Jesuit High to the 1999 state championship. He went on to star for Duke, then was the No. 3 overall pick in the 2002 NBA draft, selected by Golden State. The 6-9 small forward/shooting guard played in the league through 2017, compiling a career average of 11.2 points per game. A former Trail Blazer power forward (1979-82) and Portland sports talk radio commentator, Washington pleaded guilty in 2017 to identity theft and making a false statement in a tax return. He was sentenced in July to six years in federal prison for charity fraud, having used his charity for children in Africa to launder money for later kickbacks.